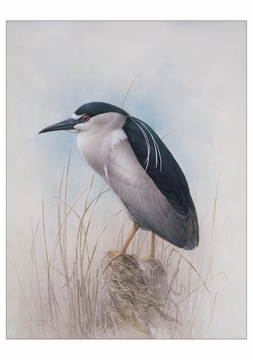 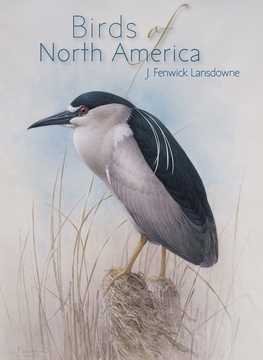 A consummate painter of birds, J. Fenwick Lansdowne was renowned for his detailed, sensitive paintings of the birds of North America in their natural habitats. 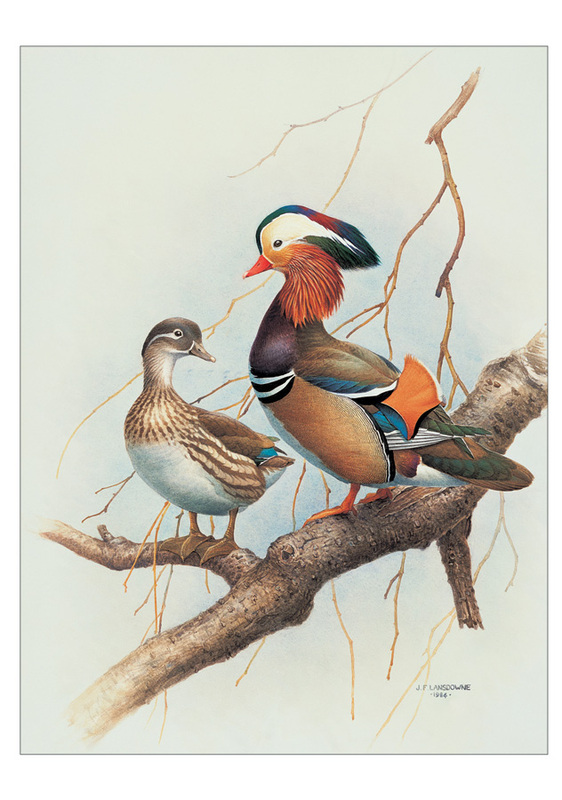 Though his work is often compared to that of John James Audubon, Lansdowne’s avian portraits are unsurpassed in their fidelity to the birds’ natural expressions, behaviors, and habitats, as seen in the four superb images reproduced in this notecard selection. 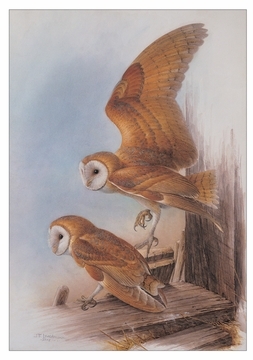 Confined to bed by polio during childhood, Lansdowne (Canadian, b. Hong Kong, 1937–2008) began drawing and painting birds at age twelve. 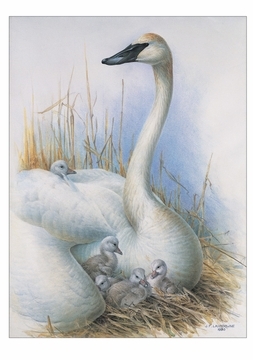 Seven years later, his first exhibition of watercolors, at the Royal Ontario Museum, Toronto, met with widespread acclaim and led to his works being exhibited internationally. 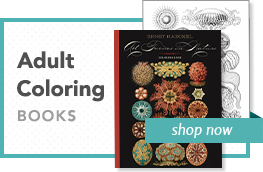 Lansdowne was made an Officer of the Order of Canada, awarded the Order of British Columbia, and elected a member of the Royal Academy of Arts; his many exquisite paintings and his illustrated books have contributed richly to the field of natural history.